We're planning a program of talks and discussions accompanied by displays of processes of construction. Reception 6–8 p.m. Thursday, June 2. Greetings fellow woodworkers. A sizable donation of high quality woodworking hand tools will be sold by the College of the Redwoods Fine Woodworking Program via an online auction. 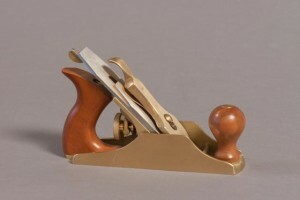 The collection includes tools from Lie Nielson, Veritas, and many other makers. There are also many Vintage planes, both wooden and metal. Go to www.32auctions.com/CRFineFurniture for details. The auction begins Oct 6 and ends Oct 16. All proceeds to benefit CR’s Fine Woodworking Program in Fort Bragg, CA. The results of the first semester of the current cohort of 23, on show at the Town Hall in Fort Bragg. Meet this year's cohort of fine-woodworkers-in-training! 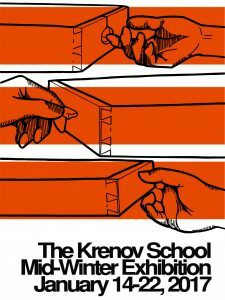 The annual end of year show at the Highlight Gallery, showing work by the students and faculty of The Krenov School. Join us at the reception on Saturday May 19, 6-8pm.